No waiting room. That means you can shop for your weed at your own pace without feeling rushed. In a rush? 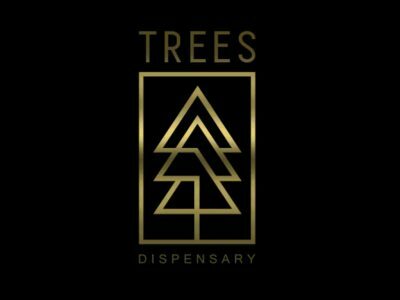 Order online or in the store at our kiosks for quick, quality pre-pack flower, concentrates, edibles and smoking accessories.